What should you expect when you go to an Italian ER, known as the Pronto Soccorso, in a Public Hospital? You have to expect to wait sometime few hours or sometime also more then 5/6 hours, if it is not a medical emergency. When you enter the hospital you will be evaluated at the check-in desk (Triage). You will then be assigned a color in accordance with your level of need: RED for life-threating conditions, YELLOW for potentially life-threatening conditions, GREEN for minor injuries or illnesses, or WHITE for non-urgent conditions if you are assigned a white or green code, and there are other patients ahead of you with red or yellow codes, you will have to wait until they are treated first before you receive care. The ERs in Italy are busy especially in big cities like Rome and its possible to find long lines and slow service because very busy, despite its high public health care service rating. If you absolutely need immediate emergency care for life-threatening medical problems, call 118 from anywhere in Italy and an ambulance will pick you up and take you to the nearest public hospital. In Rome and Florence you can call a MedInAction doctor to come and liaise between you and the attending ER physician. 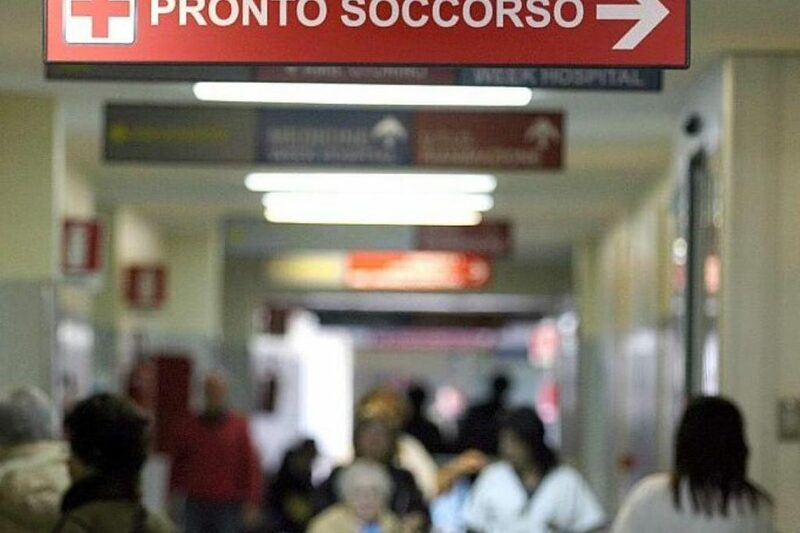 For those in or near Rome, you can also consult the ProntoSoccorso Regionale Lazio website HERE to see updated wait times to all the public emergency rooms in Lazio. 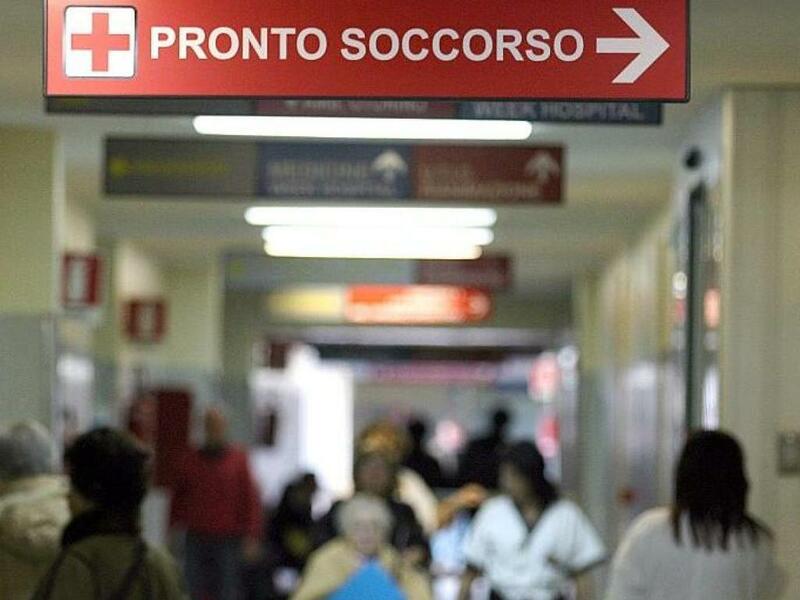 For eye-related emergencies, there are specialized emergency rooms called pronto soccorso oculistico (oftalmico) . These ERs function in the same way as the general medical emergency rooms, a.k.a. the colored waiting system. Pronto Soccorso Oculistico, (located inside Umberto I Policlinico di Roma hospital) Viale del Policlinico, 155, Rome (Tel. 06-49971).